See also original .com .biz .co .info .net .org plan location on their website! Your domain names will auto-renew by default. 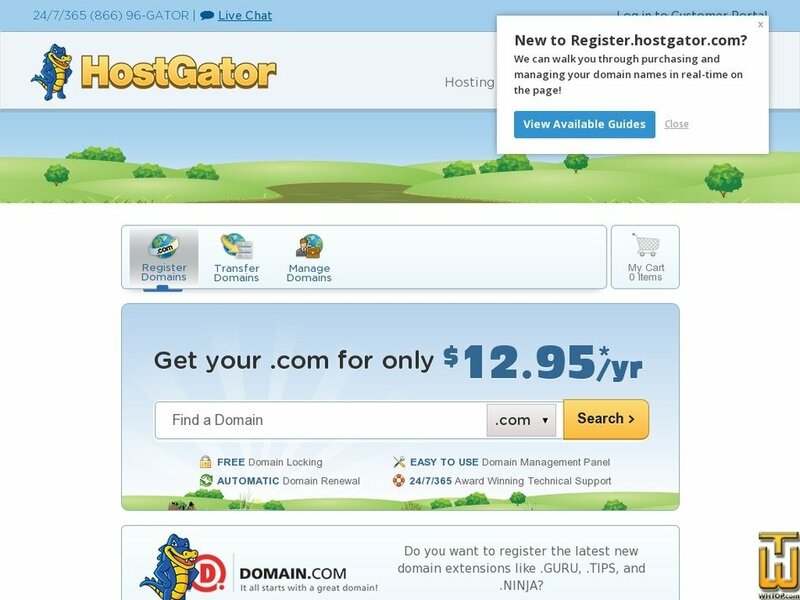 This will prevent any domain from accidentally expiring due to human error. Price: $ 12.99/yr. VAT exc.